Looking for a relaxing family holiday retreat in France? 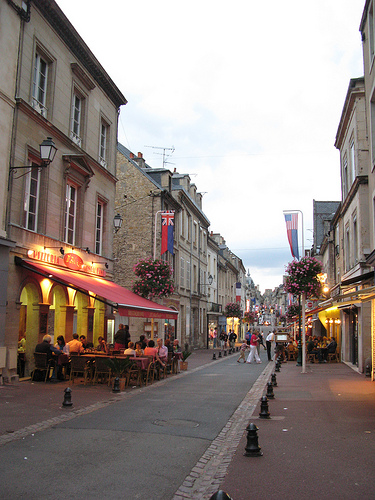 Then look no further than the charming holiday villages, and historic towns and beaches of Normandy. Take your pick of the best family friendly holiday hotspots for big kids of all ages… star attractions include 600km of coastline – home to the famous D-Day landing beaches, picturesque fishing villages and chic seaside resorts, magnificent cathedrals, lush rolling countryside and the stunning Mont St. Michelle – France’s second most popular tourist attraction after the Eiffel tower. 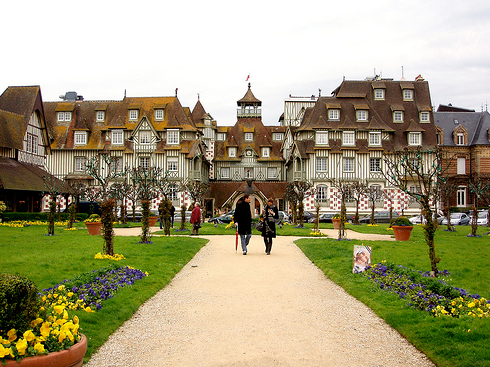 This picture-perfect belle époque resort town remains one of northern France’s most fashionable destinations. It’s home to the famous racecourse and a wealth of hotels, cafés, restaurants and chic boutiques with plenty of attractions and activities for young visitors, too. The Boardwalk – the place to stroll, people watch and devour ice cream – is a highlight, along with miles of clean, safe, golden sand beaches. And if you’ve got active teens, head to the Deauville Watersports Centre, which offers surfing, kayaking and catamaran sailing. 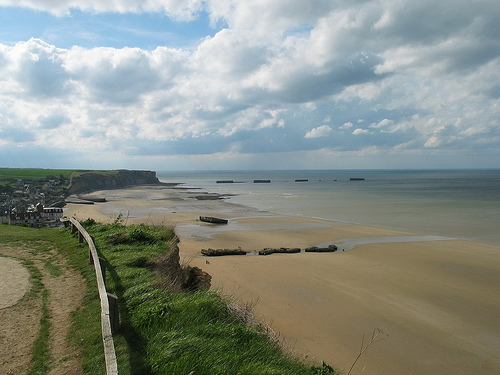 If your brood’s ready for a history lesson, taking a tour of the famous WWII Normandy Landing Beaches (including Juno, Sword, Gold, and Omaha Beach featured in Steven Spielberg’s hit movie Saving Private Ryan) and the war memorials and cemeteries is an unforgettable and moving experience. 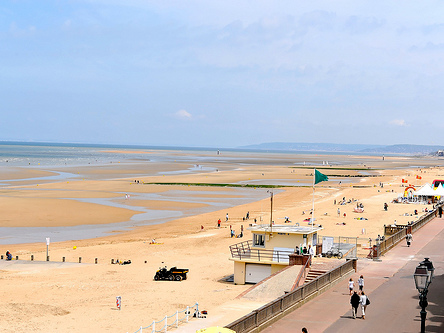 If paddling and sandcastle building is more the order of the day, take your buckets and spades to Cabourg, where you’ll find the finest pleasure beach on the entire Normandy coast. In addition to great family friendly hotels and restaurants there’s active pursuits aplenty from sailing and watersports to mini golf, tennis and horse riding. Can your kids name the date of the Battle of Hastings? Bring history to life and take them to the medieval town of Bayeux – the first place to be liberated after the D-Day invasion – to see a much older war, depicted in a giant 70m-long piece of intricately embroidered cloth. The famous Bayeux Tapestry depicting the Norman Invasion of England and the Battle of Hastings in all its glory is housed at the Musée de la Tapisserie de Bayeux. If you’ve got budding art buffs in your brood or simply want to make your base somewhere breathtakingly pretty, take a look at the picturesque harbour town of Honfleur. The magical light and scenery drew the great impressionists of the 19th century, including Monet, Renoir and Cézanne, and today you’ll still see artists with sketchbooks at work along the quayside. Yachts fill the harbour which also boasts a charming selection of cafes, shops and restaurants, although you might have to go it alone if you want to feast your eyes on all 15 of the town’s art galleries. You’ll find frequent daily ferry crossings to the ports of Le Havre and Dieppe throughout the summer season. 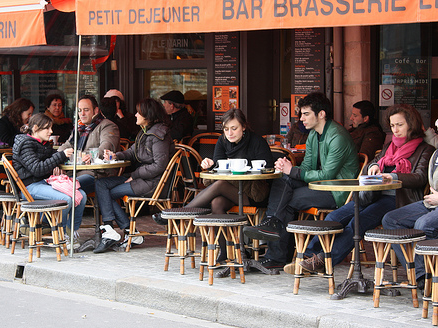 This post was written by Natalie Walsh, a travel writer who specializes in family holidays in France.